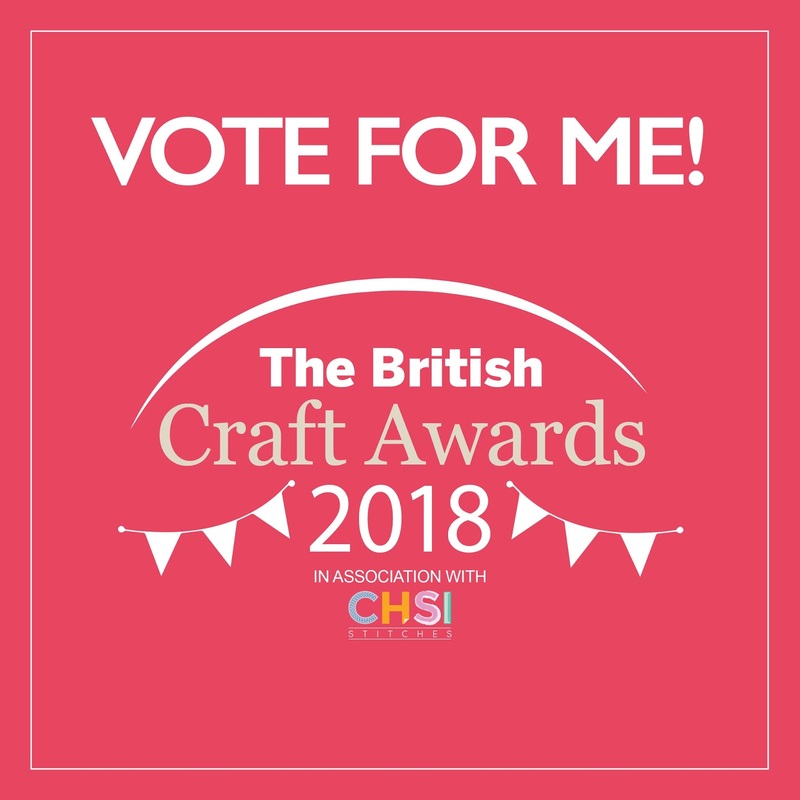 I'd really appreciate your vote if you have't voted yet. 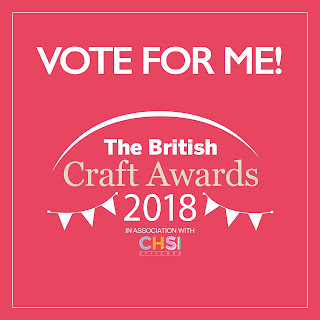 You can vote here - click on Knitting. Voting closes on 17 December 2017. 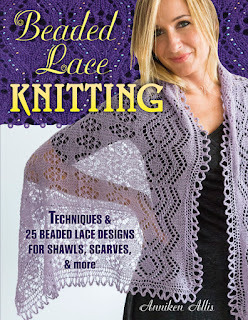 I also wanted to let you know that my book, Beaded Lace Knitting is back in stock. 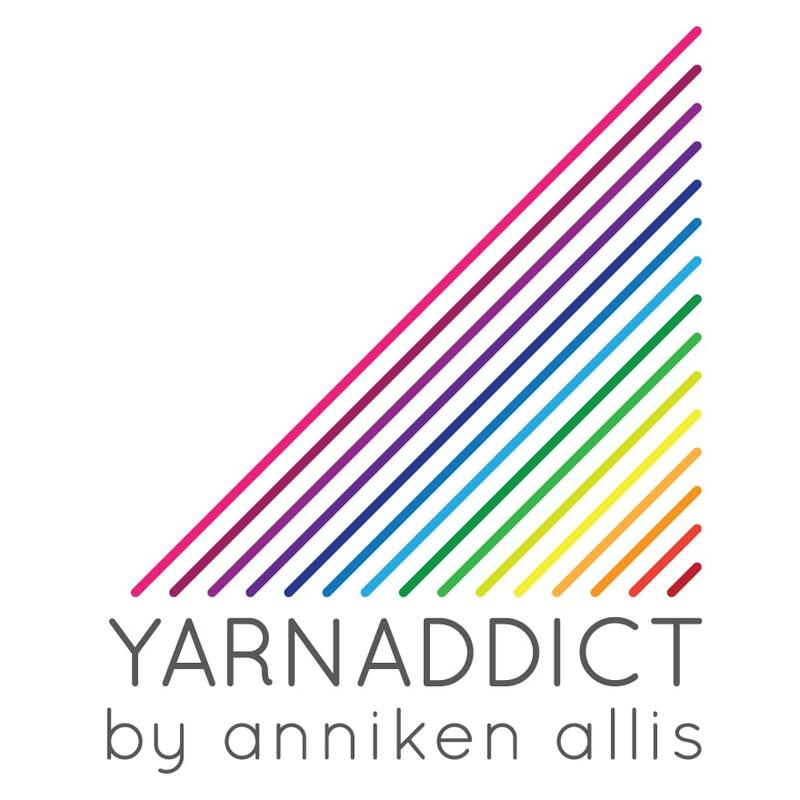 The book has 25 stunning patterns ranging from easy to intermediate and a comprehensive how to section. 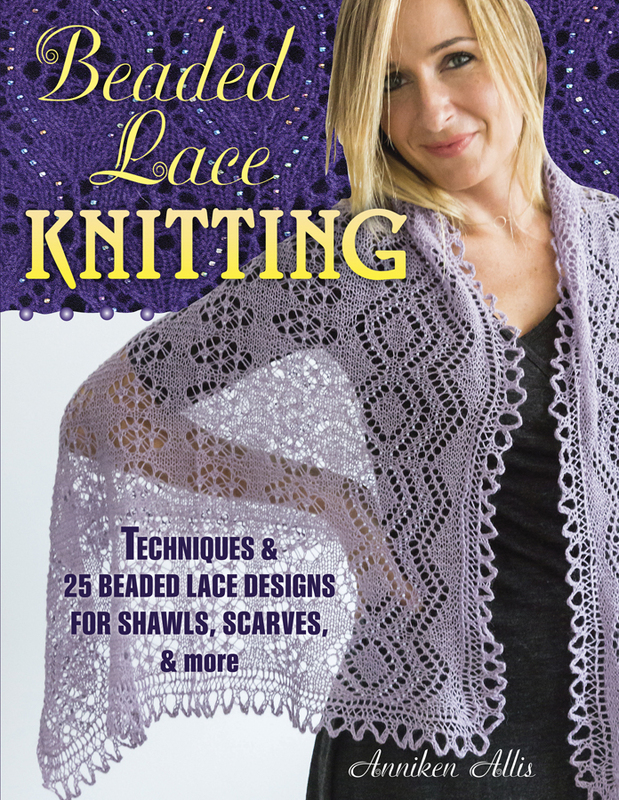 Beaded Lace Knitting is a perfect Christmas present for a knitting friend or why not treat yourself? You can order your signed copy here.